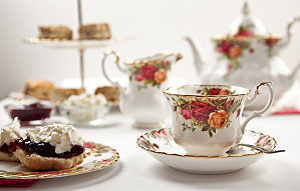 Tea service with sandwiches and salad, scones, desserts and tea. Celebrate love and gratitude this weekend with friends and family! Cost is $20 per person, reservations required. Please call 577-2740 to make your reservation in advance by Friday, February 15th at 5pm.